The throne is a special seat that only the supreme ruler is allowed to sit. Sitting on a throne luxuriously decorated with many servants around him, we wonder how the world looks from the eye of a king. The throne gives off an imposing and majestic aura, but there's also something solemn about it. The decision to stay away from it or be near it may differ among individuals. 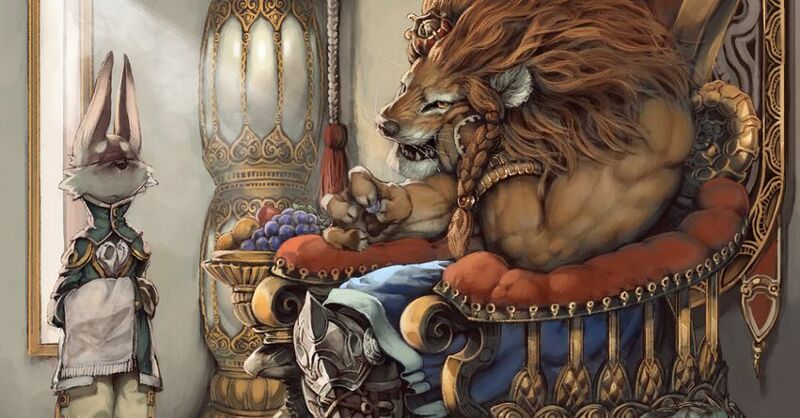 Today we are featuring illustrations of thrones. Please enjoy!